In September, China became the world's #1 market for electric cars based on monthly sales. Our unofficial electric car tally for China shows that there were nearly 12,000 units sold in September, compared to the 10,538 sold in the U.S. It is impossible to get an exact number just do to the way business is done in the country, and the way Kandi (which represents more than half the market) reports (production vs sales). 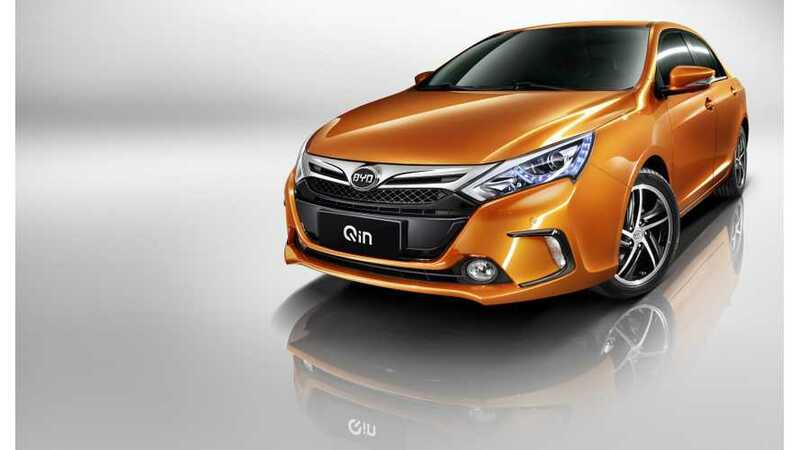 The top selling fully road-worthy plug-in for China in September was the BYD Qin at 1,700 units. 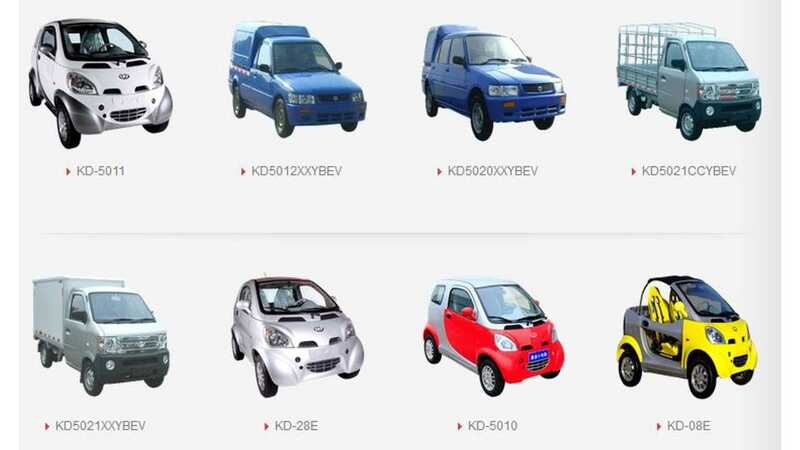 The highest-selling electric cars in China includes Kandi's lineup of EVs (some of which are technically neighborhood electric vehicles), the BYD Qin, Chery QQ3 and Zotye E20. We should point out that China's sales statistics for electric cars include neighborhood electric vehicles. Our U.S. sales figures don't include NEVs. However, NEVs aren't popular in the U.S., so even if we included them in the mix, we still think China would remain in the lead. So, it's official...In September, China took the #1 spot for electric car sales in the world. 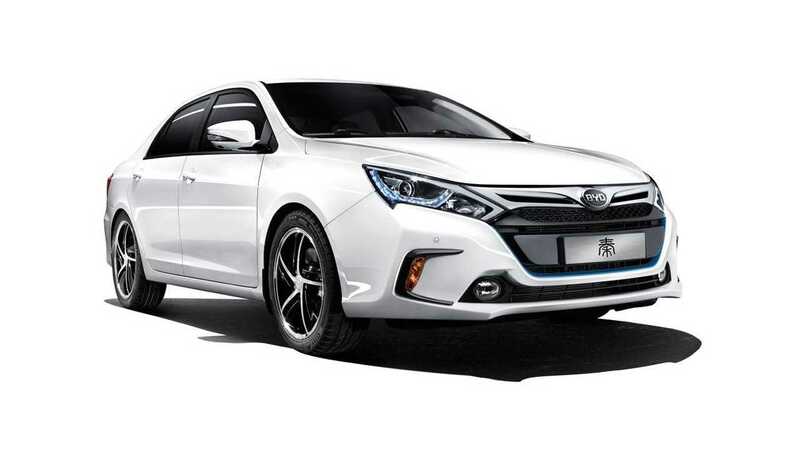 Editor's note: We should mention that October was not a 'repeat performance' for EV sales in China as Kandi fell off during the month and the Qin (at 1,702 units) took the sales lead, with about 7,000 plug-ins sold overall.